Daksha's vintage file folder was favourite among DTs. 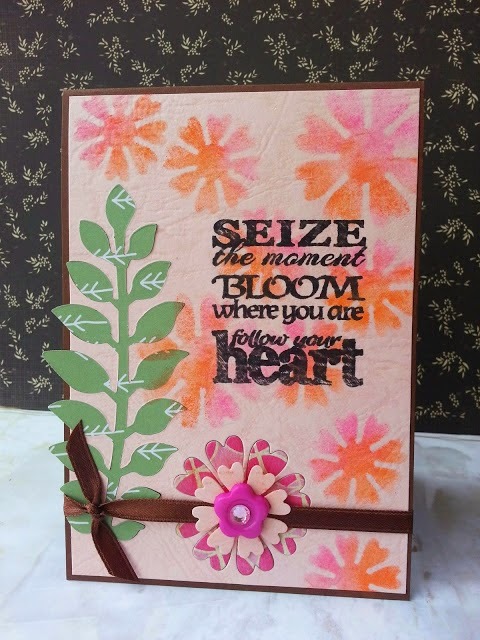 We loved all the details and efforts she has put to bring out this wonderful piece including perfect heat embossing, vintage wood veneer telephone, and so many die cuts beautifully distressed. 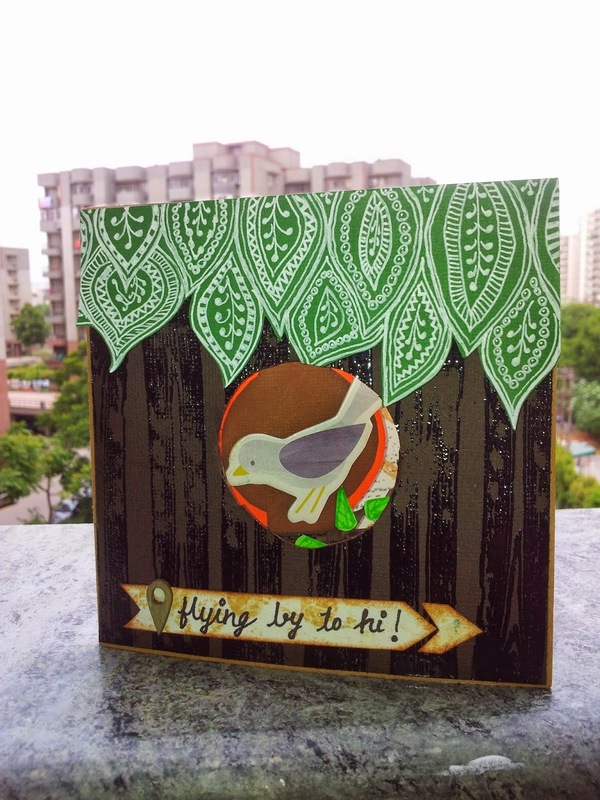 Dipti's 'pop up card' post is must visit. 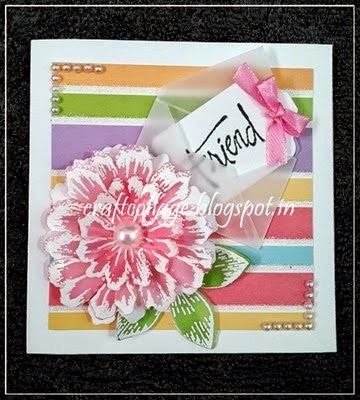 She has created her own PP with heat embossing and distress inks. Composition of card is very unusual and interesting. Superb background and beautiful design, delightful piece of work!! 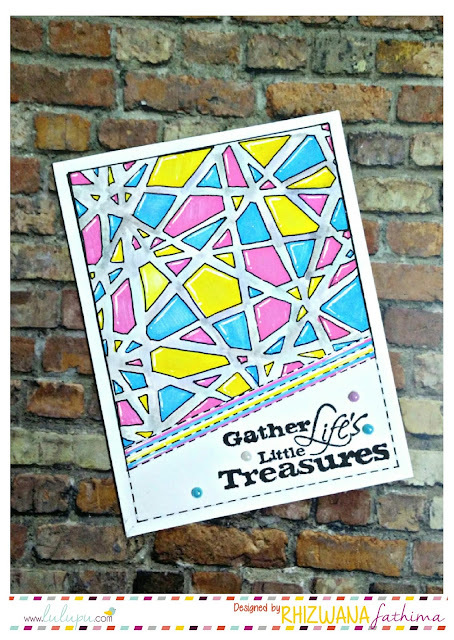 Gorgeous card with beautiful colors. 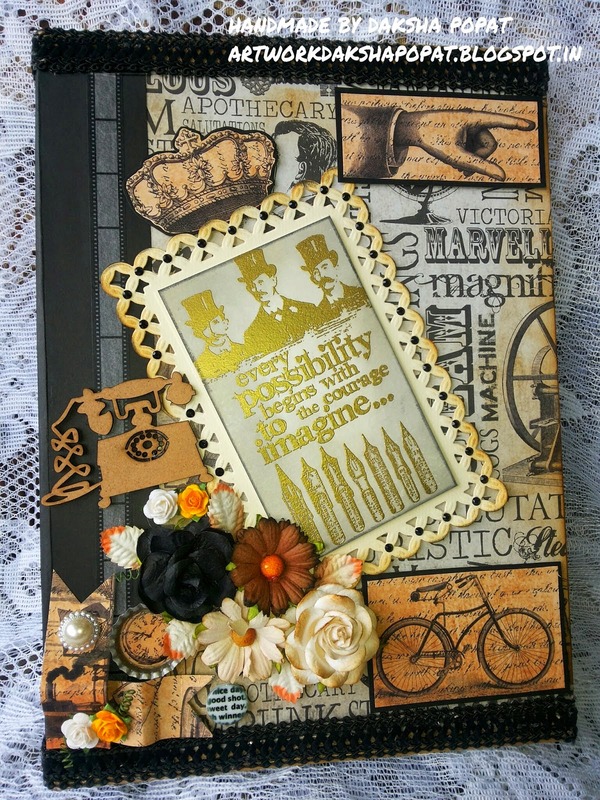 She has created wonder with white heat embossing!! Anuja, Pls contact hello@lulupu.com to claim your Prize. We have 'Go 3D' Challenge for this fortnight. Hope you are joining in..
Pls read all Rules before you enter, it is always painful for us not to consider your beautiful projects if you don't follow them. First I want to say 'thank you' to all lulupu DTs and karuna...this blog is one of my favourite blog...really love to participate...and congratulations to all other winners.... happy to be in top 3 winners.